How to Get a Food Handlers Card? If you work in the food service industry, you may already be familiar with the term "Food Handlers Card"
A food handlers card, also referred to as a certificate, license , or permit, is the documentation you get after passing a food handlers course. This card shows your manager and the local health department, that you know what it means to serve food safely to the public. Watch this video on "how to get a food handlers card?" Is a Food Handlers Card required? 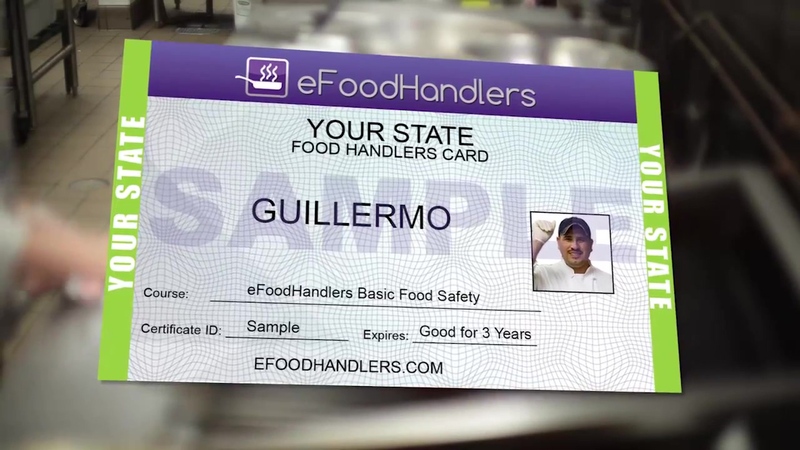 For example, under the California Food Handler Law , Food Handlers who prepare, store, or serve food in a food establishment must have a California Food Handlers Card. The exceptions are temporary food booths, farmers markets, grocery stores, health care facilities, school cafeterias. 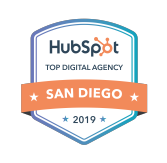 To view a full list, click here.